4. 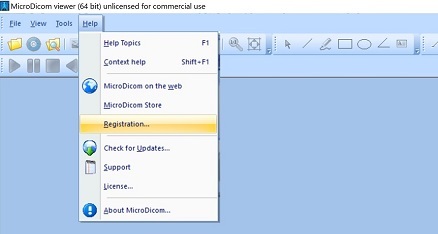 Close application and start it again. 5. 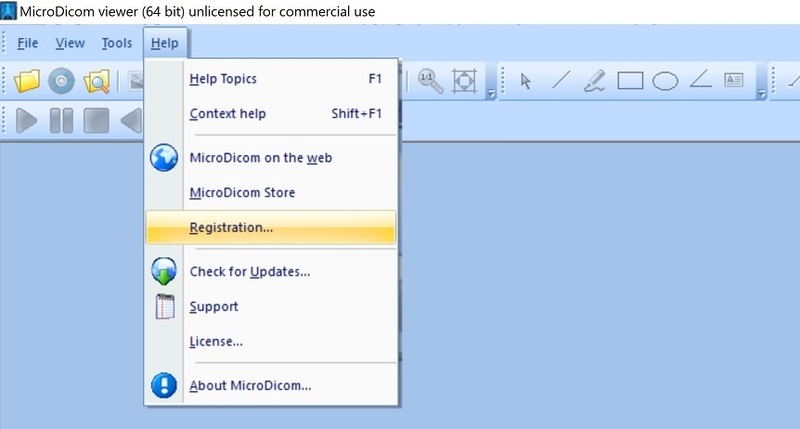 Now you have full licensed version of MicroDicom.